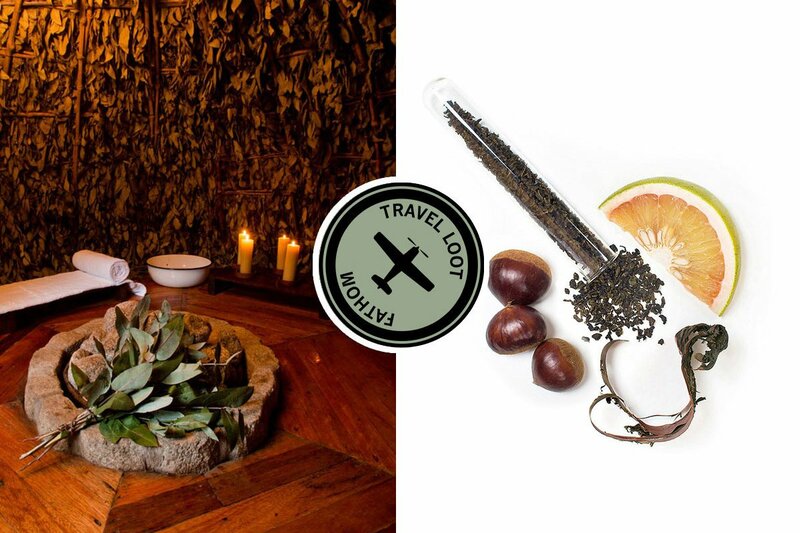 Left: photo courtesy of Inkaterra; right: photo courtesy of Dachi Tea Co. There's nothing like a 15-hour flight to make you feel the full effects of aging 15 hours (or years). Cramped seats, dry air, noisy and nosy neighbors. It can be hard to relax. 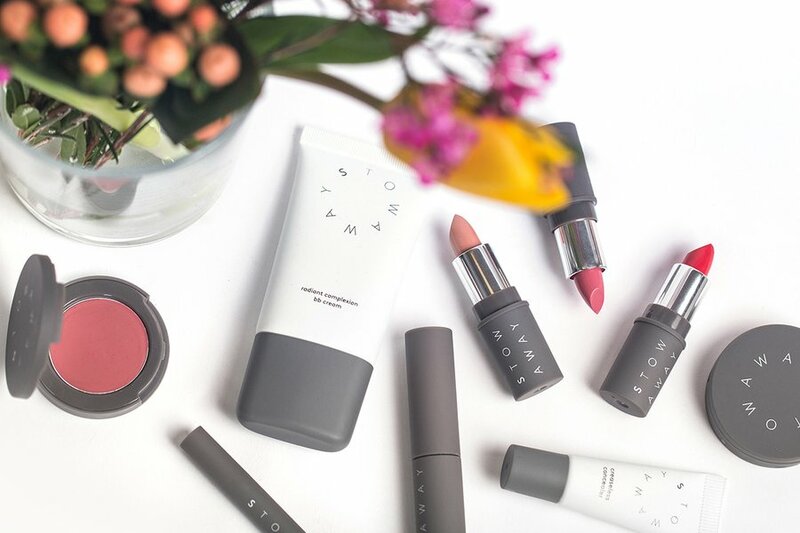 We're taking back our air time with TSA-friendly products made for personal pampering on the go. Add a glass of cucumber water, a little Enya, and you're on your way to a calm, relaxing — and dare we say — indulgent ride. Who knows what's living on your tray table? 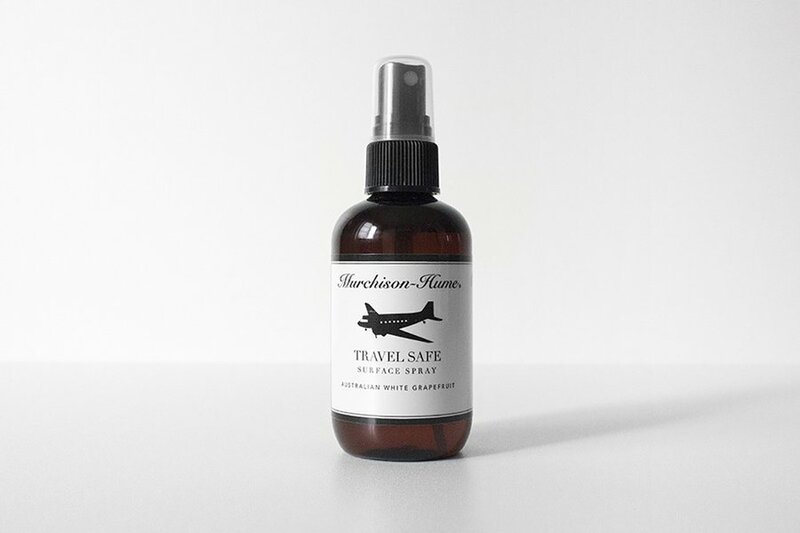 Give your seat and surrounding surfaces a quick spray and wipe to ensure a germ-free flight. 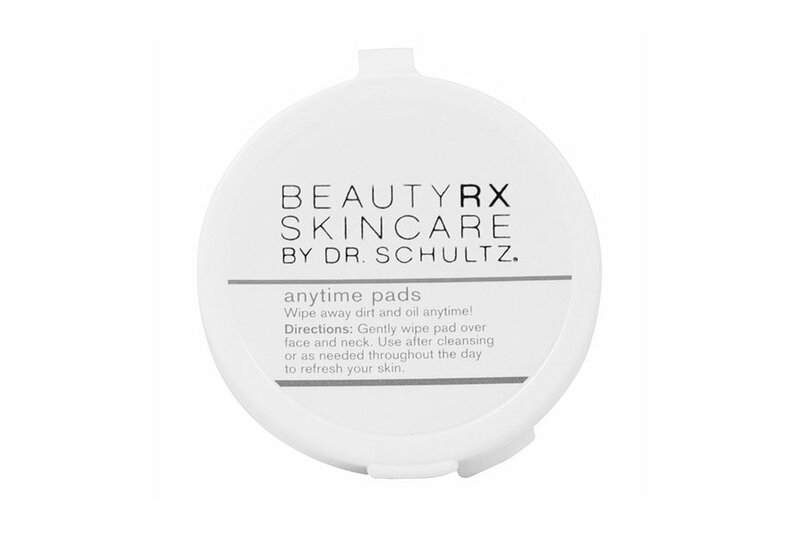 Remove makeup and refresh skin with gentle, alcohol-free toner pads. The small size and handy container make it a cinch to carry on. 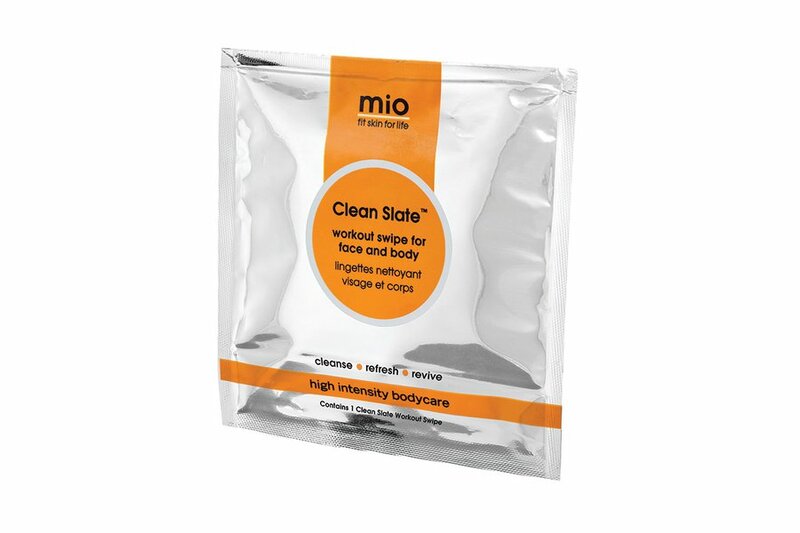 A TSA-friendly container of our favorite multipurpose beauty product. Walk off your flight with brighter, more hydrated skin. The leave-on mask goes on like a normal moisturizer, blending in and working it's magic while you doze (or catch up on your favorite TV show). 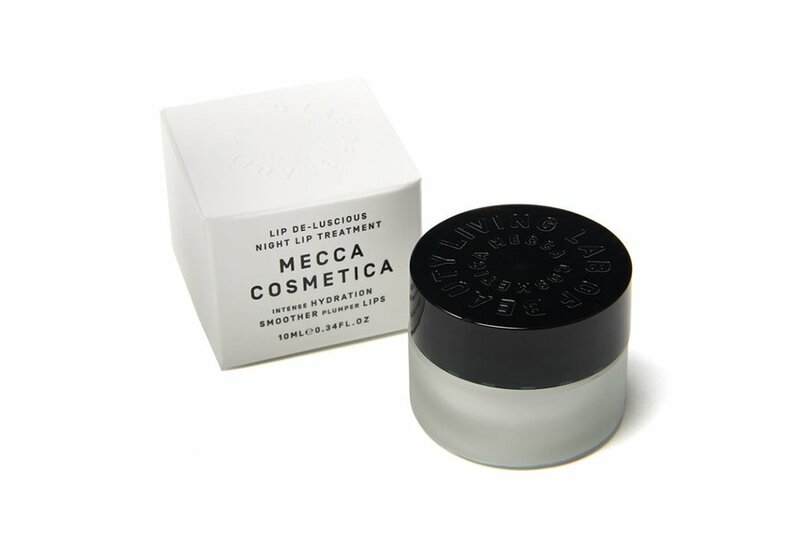 Avoid post-flight chapped lips with a repair treatment made from shea butter and vitamin E.
Tired eyes and dark circles are a given after transatlantic flights. 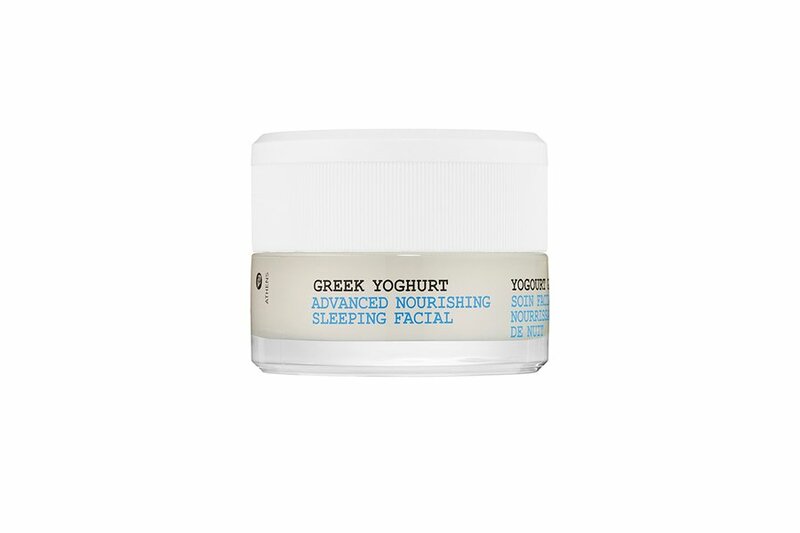 Reduce and refresh with a set of reusable cool gel discs discreetly hidden under your sleep mask. 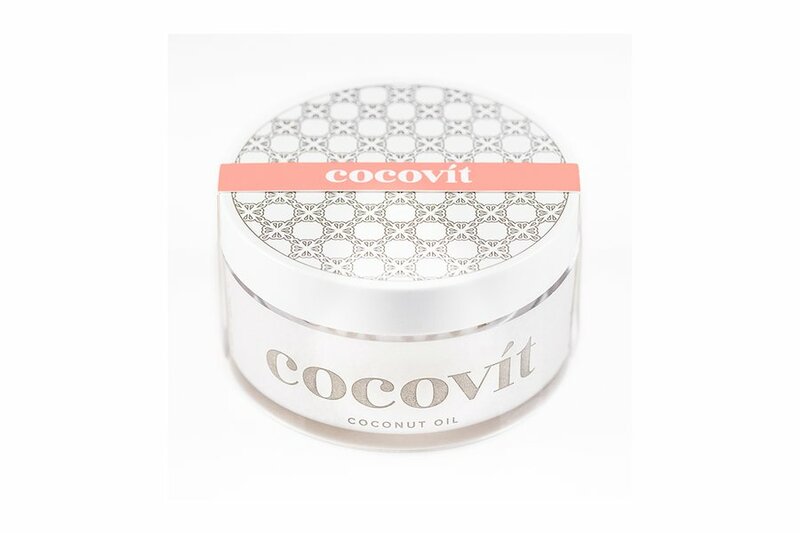 Skip heavy-duty moisturizing cream for an easy-to-use spritz infused with plant oils and sea minerals. The aim of the game: glowing skin. 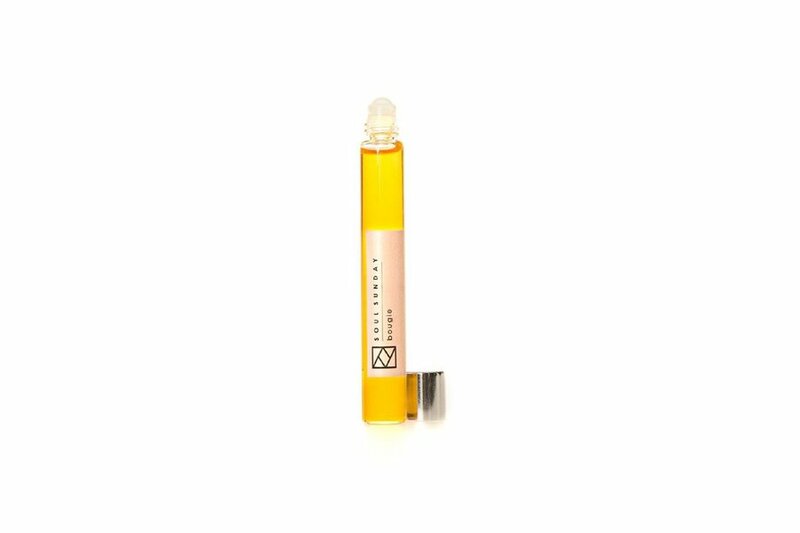 The flower-infused facial oil comes in a sleek roll-on tube for easy application in transit. 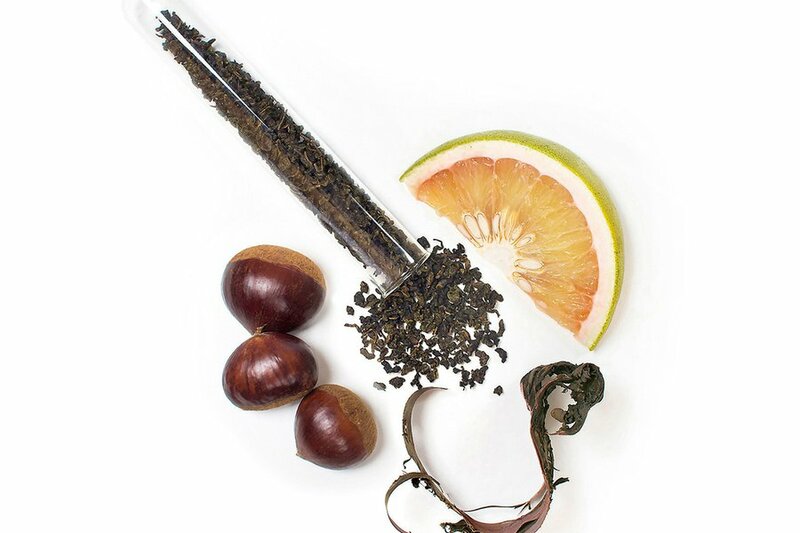 Set the tone for a peaceful flight with your own supply of loose-leaf artisan tea packed in a portable tea tube. When a warm shower isn't on the agenda, remove sweat, dirt, and airplane grime with jumbo cucumber-and-mint cleansing wipes. Don't let the photo fool you: This cosmetics collection is tiny. But while the make-up kits may take up minimal space in your carry-on, they deliver maximal results on your face.